Do you know that drowsiness could cause severe accidents if you fall asleep behind the wheel? Have you already been hurt in an accident because another person fell asleep behind the wheel or was too tired to pay attention in the right manner? If so, this could be grounds for a drowsy driving accident lawsuit and the support of the right personal injury lawyer is instrumental. 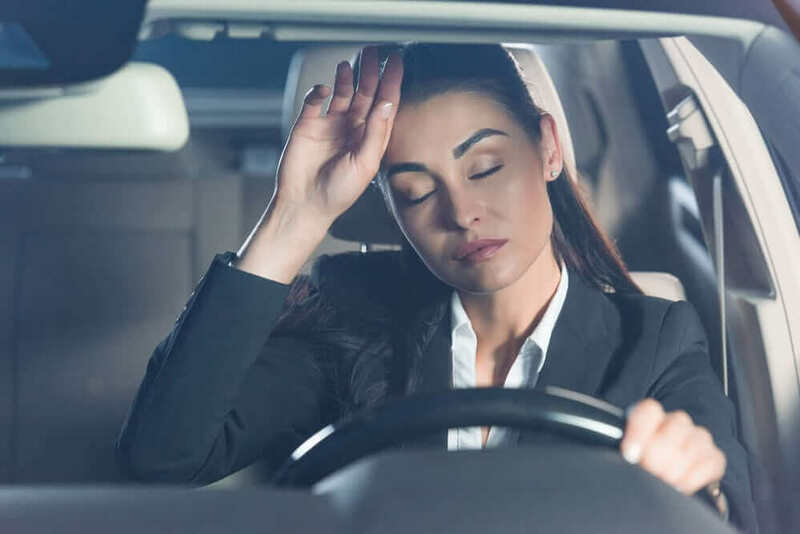 A recent study has identified a possible biomarker for drowsiness and some safety advocates are calling for it to be used to prevent drowsy driving. The National Highway Traffic Safety Administration estimates that drowsy driving impacts nearly 100,000 vehicle crashes annually and that leads to 80,000 injuries and 6,550 deaths. The sad thing about many of these accidents is that they could be completely prevented if people made sure that they were properly rested behind the wheel. Drowsy drivers could pose an equal or even higher risk of severe injuries for pedestrians and other motorists when compared with drowsy driving, but identification of drowsy drivers is difficult. Researchers from the Sleep Research Centre in the United Kingdom looked for a blood-based genetic risk profile to identify people who may be suffering from acute sleep deprivation. The research was published in a journal earlier this week and 36 participants were sleep deprived for one night. After 40 hours of being sleep deprived, the participants had their blood samples to determine any changes in the expression of thousands of genes that are reflectors of acute information. If you or someone you know has already been hurt in a crash that you believe was caused by drowsy driving, it is imperative to schedule a consultation with a personal injury attorney immediately.